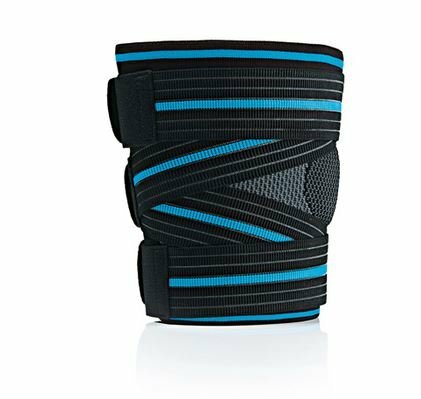 Specifically designed to support and stabilize weak or injured thigh muscles. Helps reduce pain and edema. Breathable and easy-to-use thigh support with gradient compression. Unique Y-shaped straps for additional adjustable compression. Specially designed pressure relief zone. Ideal for muscle strains and impact bruising, minor muscle fiber tears, and myogelosis of the hamstring or quadriceps muscle. For proper sizing, please measure around leg at mid thigh.